: Indian cricket team Best Captain MS Dhoni, opener Virender Sehwag will star in the Help for Heroes XI for the Help for Heroes charity match scheduled for later tonight. 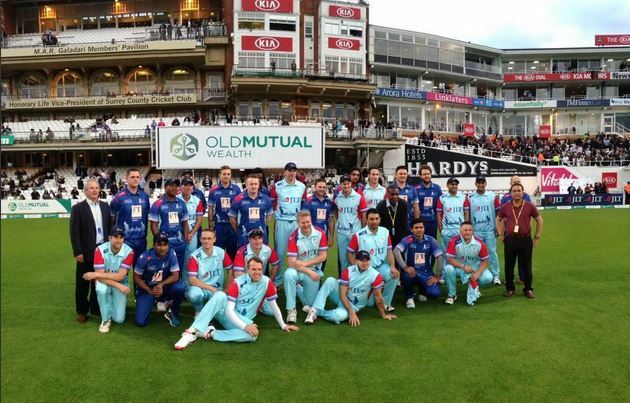 The charity match has star attractions like Dhoni, Sehwag, former England skipper Andrew Strauss, Damien Martyn among others. Rest of the World XI, the second team is all studded with big international names like New Zealand skipper Brendon McCullum, former Aussie opener Matthew Hayden, South Africaâ€™s Graeme Smith. The match will be played at the Kia Oval in London and will start at 17:45 GMT and 11:15pm IST. 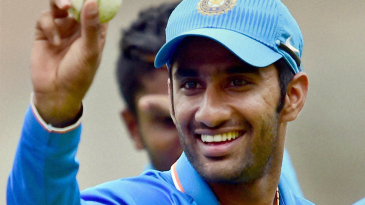 Now below get complete details of Help For Hero Vs Rest of the World XI T20 Match 2015. Heroes Win This T20 Match By 4 Wickets. Man of the Match : Dhoni Scored 38 Runs. Heroes :- 159/6 In 19.3 overs. 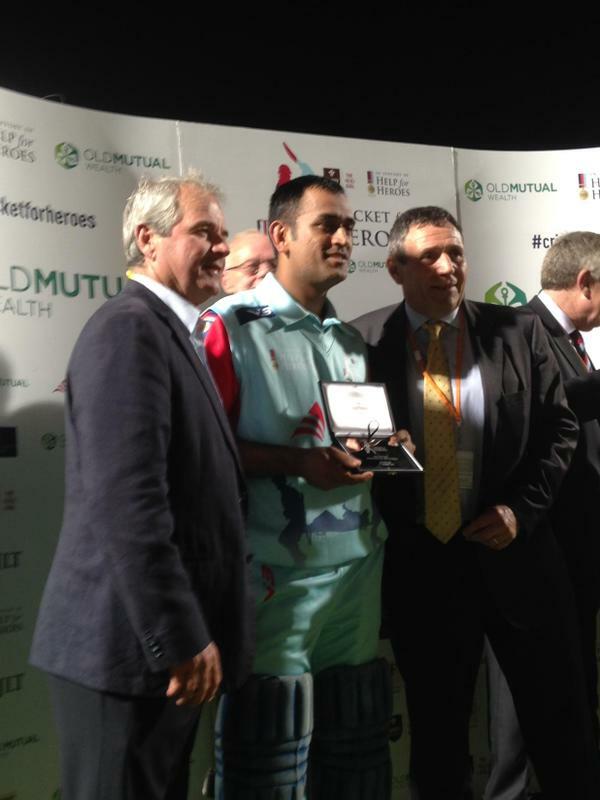 Help for Heroes XI: Andrew Strauss (c), Herschelle Gibbs, Virender Sehwag, MS Dhoni, Damien Martyn, Lieutenant Commander Jonathan Parker, Corporal Jake Wray, Shahid Afridi, Graeme Swann, Simon Jones, Matthew Hoggard, Darren Gough. Management: David Gower and Michael Holding. Rest of the World XI: Brendon McCullum (c), Matthew Hayden, Graeme Smith, Mahela Jayawardene, Major Storm Green, Brian Lara, Abdul Razzaq, Scott Styris, Dan Vettori, Tim Southee, Shapoor Zadran. Management: Gary Kirsten; Manager: Sunil Gavaskar. 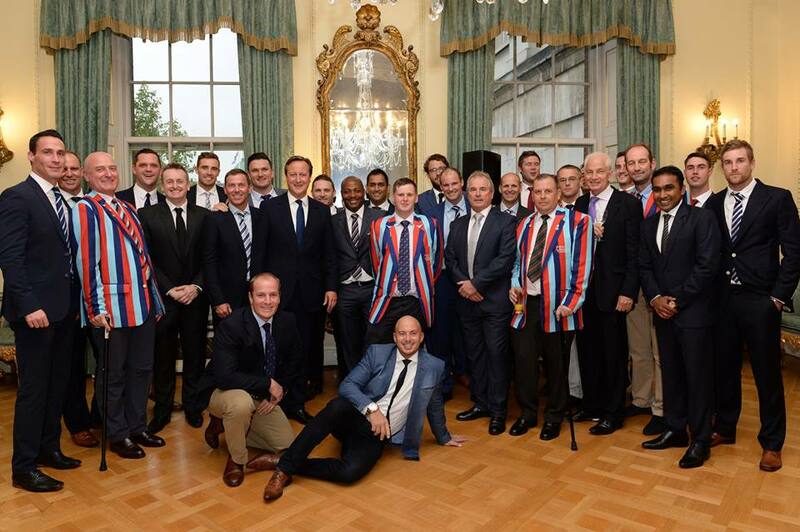 British Prime Minister David Cameron poses with cricketers and veterans of the armed forces on the eve of the match. 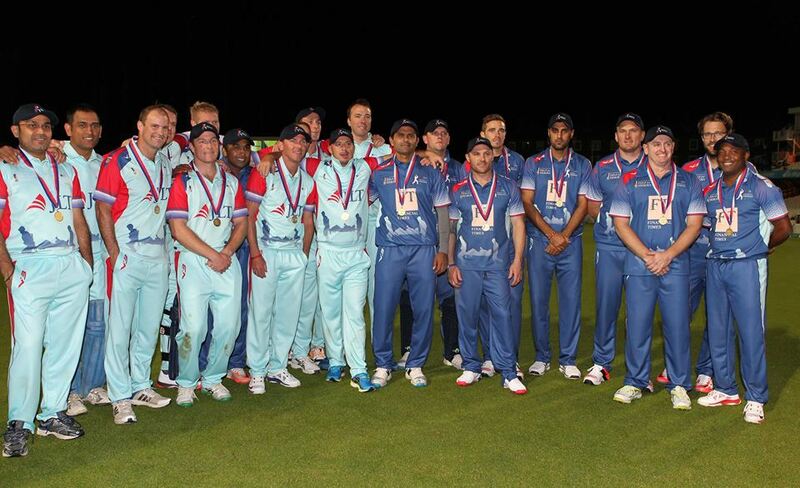 The Help for Heroes team and the Rest of the World XI pose at the end of the match at the Oval in London. 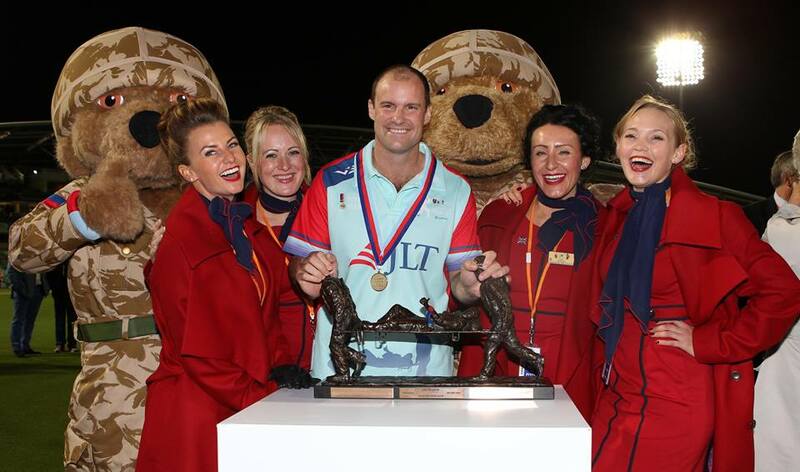 Andrew Strauss, the victorious captain of the Help for Heroes team, celebrates with the trophy. Last edited by kannan; 09-21-2015 at 06:57 PM. pedikkenda, kannan moylaliyude mentions onnum work aavilla, veruthe copy paste aanu.